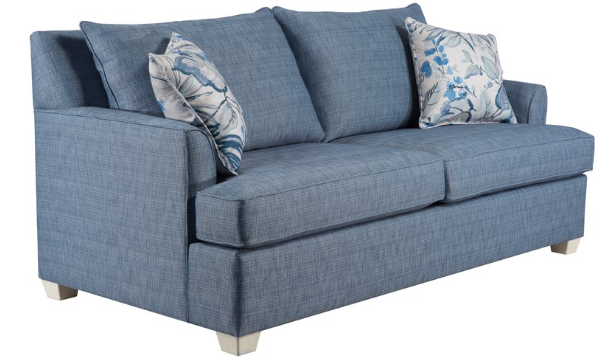 Albany futon frames are compact and lightweight with solid construction and a light, natural wood finish. EZ Glide gravity conversion makes for easy transition between seating and bed. 79" x 36" x 31"